Matthew Slotover is the co-founder of Frieze art fair in London and New York, and is fast becoming one of the art world’s éminences grises. Although that’s probably a misnomer for this boyish-looking 48-year-old who looks as insouciant as he did the day he and Amanda Sharp founded Frieze magazine in 1991, soon after they had left Oxford University. Their art fair – the slightly less brash, slightly more cerebral, but just as influential, alternative to Art Basel – is still the most desirable place for the world’s biggest gallerists, collectors, and their armies of hangers-on, to display and purchase. Slotover and Sharp have resisted the impulse to roll out their brand around the world. 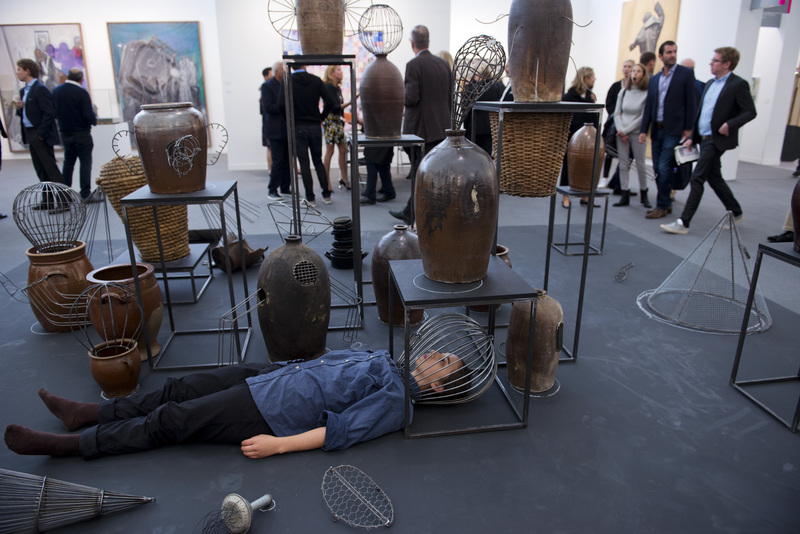 Founded in 2003 in a tent in London, Frieze only opened in its second venue, in New York, in 2012. This year, a quarter of a century after the specialist art magazine that spawned the fairs was founded, they took on some outside investment, for the first time, from the sports and entertainment agency WME-IMG – behind Slotover’s innocent facade and genuine love of the new in art is as tough a businessman as any. “People have been talking about digital art for 20 years, and your perspective on the subject partly depends on how you define it. Is it art that exists in a purely digital form? If so, what does that mean? Or does it mean art that exists only on the web, or as a video file or an audio file? Art that only exists on the web is not, I think, the way you define digital art. We have not had very many brilliant examples of artists using a purely virtual presence in that way. In the past couple of years there has been a conversation about what some people call post-internet art. This usually has a physical component to it. It can be a video animation, but it can also be a sculpture or a flat artwork that refers to the internet and to modern communication, using images collected from the internet, such as logos, graphics and text from Instagram and other social media. It uses the language of technology and new communication to make art. 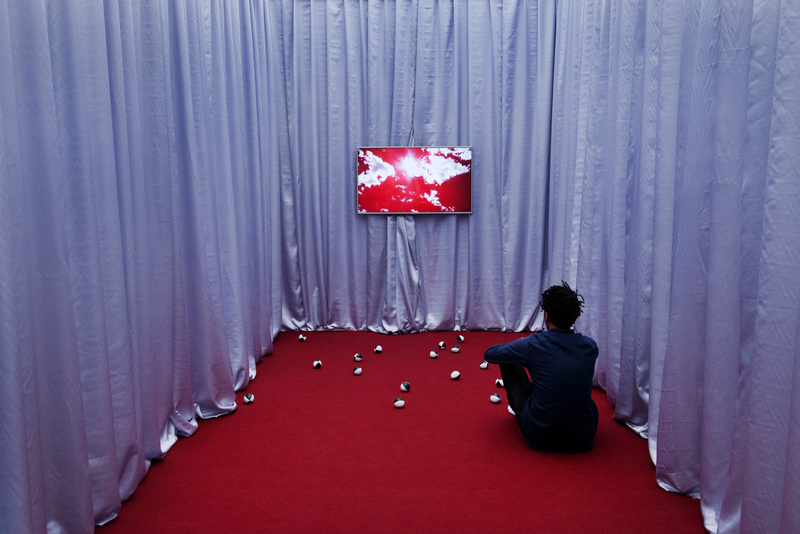 The art world wants objects [not purely virtual art], and artists want to create objects. I didn’t like Richard Prince’s Instagram paintings when I first saw them, and now I think they’re brilliant: the work is about taking images that exist already and contextualising them. Richard loves photographic imagery; he used to be a photo editor before he was an artist. So he goes on Instagram, finds images that he likes, and makes a gnomic comment underneath them. He then does a screen grab and then a big print out with the image, with all the comments below. He is both inserting himself virtually into the Instagram world as an artist, and also making a physical object out of it. This leaves him open to criticism by the original image makers. When he did a stand comprising these pictures at Frieze New York last year, we had Facebook and Instagram comments saying we steal people’s copyright. Prince’s response was that recycling images is what he has always done. One of the girls whose image he took did a grab of his picture, which was on sale for $90,000, and started selling prints of it for $100. He thought recycling his work and questioning the value was great. I find it hard to distinguish between painting, photography, sculpture, digital art and installation. People say to me at Frieze, “There was a lot of photography this year”. I reply that I didn’t see it as photography. A lot of artists move between media. And if digital art has to be shown on a monitor in a gallery, is it physical or not? What everyone looks for in art is something new that relates to its time, that isn’t just an updated version of what was done before. Most great artists historically follow this pattern: their work could only have been made in their time, they were pushing boundaries. “According to TEFAF’s market report this year, the amount of art being sold online is estimated to have gone up from 6% to 7%. Still a small amount, but going in the right direction. Clearly, we are getting more comfortable spending larger amounts of money online. But there are caveats. A couple of months ago I saw a picture that was for sale in an online auction. It looked great. But when I spoke to the artist’s dealer, he told me he had done a physical inspection, and the condition was terrible – something you would never have known if just looking online. “We are not going to rush into rolling out several new fairs. Our clients – the galleries – are the content. If you don’t have the right galleries, you don’t have a fair. But if the right opportunity arises, we will take it. 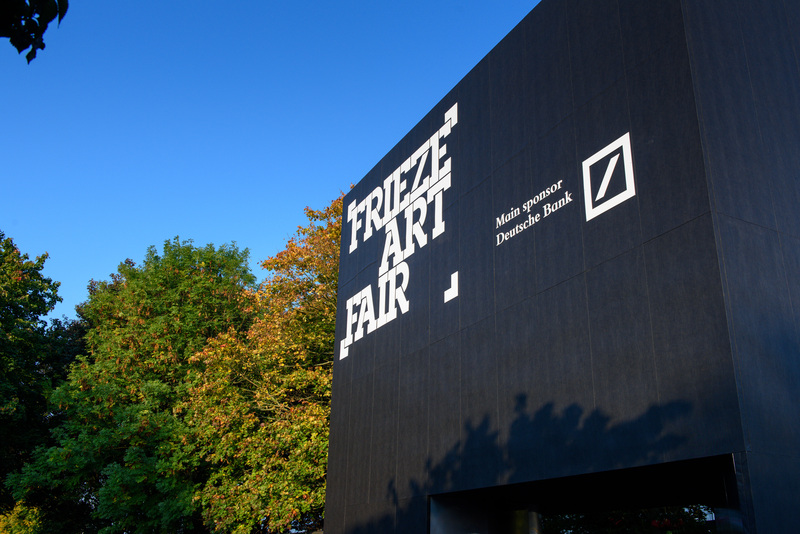 We set up the magazine in 1991 and Frieze London in 2003, and then in 2012 we launched our two new fairs, Frieze New York and Frieze Masters in London – so our timing has been roughly a new venture every 10 years!